BINGO! Who doesn't love a fun game or two of bingo!?! 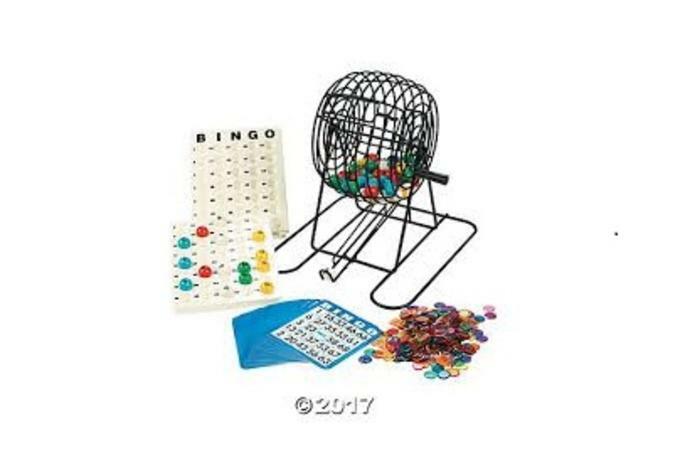 Come out to the winery on Saturday night, April 27th, and have fun playing Bingo! 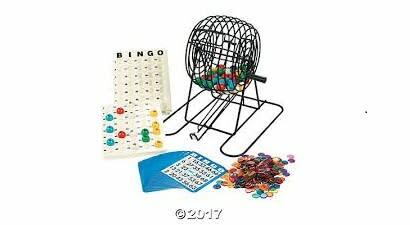 We will play a variety of bingo games for fun prizes! First bingo game will start @6:30. No charge but please register in advance so we make sure we have enough cards. Light snacks will be available for purchase. Register via link or by calling the winery at (317) 771-2814.